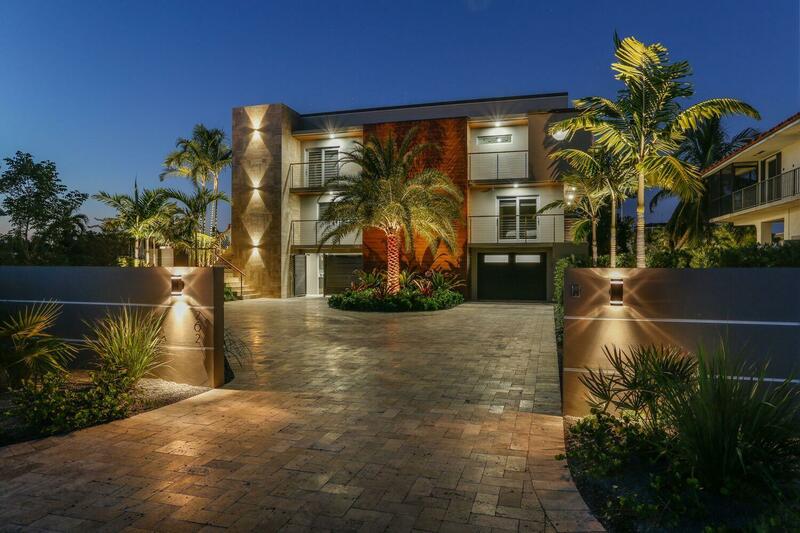 Islamorada, Florida – April 18, 2019 – Coastal Realty of the Florida Keys announced today that its global real estate network, Leading Real Estate Companies of the World®, continues to lead the industry in sales volume among the top 500 U.S. firms, with $254 billion in U.S. home sales in 2018, $32 billion ahead of its closest competitor, according to the REAL Trends Top 500. Among these firms, LeadingRE represents 21% of total sales volume and 22% of transaction sides. Overall, the global real estate network of 565 firms participated in 1.1 million transactions worldwide. LeadingRE is the largest network of top independent residential real estate firms, and network affiliates are widely recognized as the premier providers of quality residential real estate and relocation services. As a member of LeaidngRE, (your company name) is aligned with 565 market-leading brokerages in over 70 countries and has access to award-winning professional development programs and events, innovative technology and marketing resources, industry-leading referral network and connections to people and opportunities worldwide. To learn more about Leading Real Estate Companies of the World®, visit LeadingRE.com. 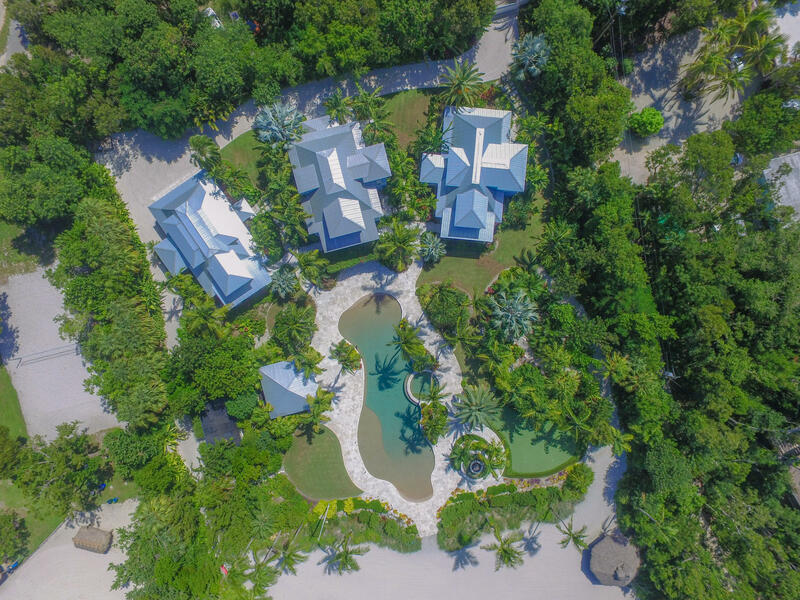 For more information on Coastal Realty of the Florida Keys, read our company bio. Islamorada, FL – November 8, 2018 – Coastal Realty of the Florida Keys, a prominent real estate company serving the Upper Keys, has been selected for membership in Chicago-based Leading Real Estate Companies of the World® (LeadingRE), John D. El-Koury, owner & broker, announced today. Coastal Realty of the Florida Keys joins Leading Real Estate Companies of the World®, a global real estate community comprised of 565 of the best-known local and regional real estate firms, with 4,300 offices and 130,000 sales associates in over 70 countries. Collectively, these firms produced over $372 billion in home sales in 2017, representing 1.1 million transactions, which is over $62 billion more than the closest network competitor. Leading Real Estate Companies of the World® is the largest network of residential real estate firms, and network affiliates are widely recognized as the premier providers of quality residential real estate and relocation services. Leading Real Estate Companies of the World® also excels in the upper-end market with its Luxury Portfolio International® marketing program. LeadingRE exists to make its members better by connecting them to opportunities and people around the globe, supporting them with an industry-leading international referral network, award-winning professional development programs and events, professional marketing resources and more. (Your president’s or spokesperson’s last name) notes that selection as an affiliate of the Leading Real Estate Companies of the World® network represents another step in the development of the firm and its ability to provide real estate services in the (city or market) area. 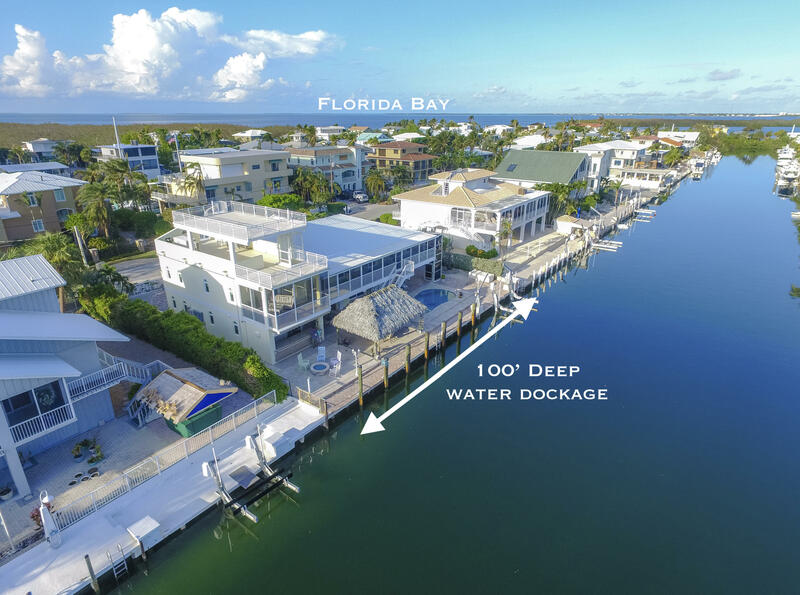 Coastal Realty of the Florida Keys , with 11 sales associates, was selected for Leading Real Estate Companies of the World® membership only after meeting the network’s exacting standards. Coastal Realty of the Florida Keys’ headquarters are located at 81927 Overseas Highway, Islamorada, FL 33036 and has been serving the Upper Florida Keys since 2016. 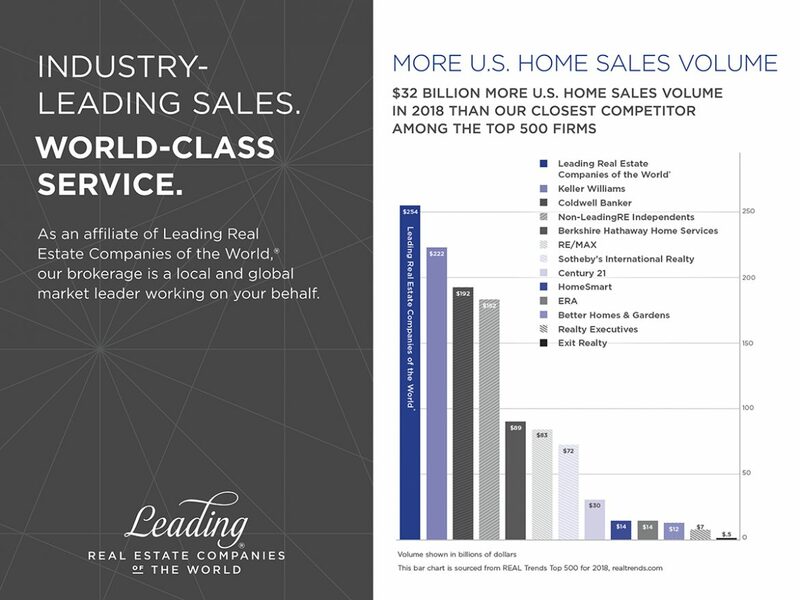 To learn more about Leading Real Estate Companies of the World®, visit www.LeadingRE.com. 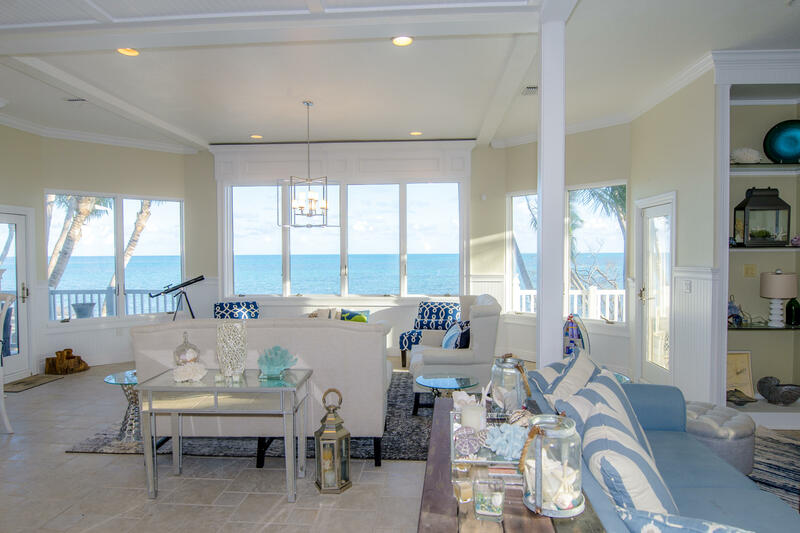 For more information on Coastal Realty of the Florida Keys, visit http://coastalrealtyofthefloridakeys.com or call (305) 664-0077.